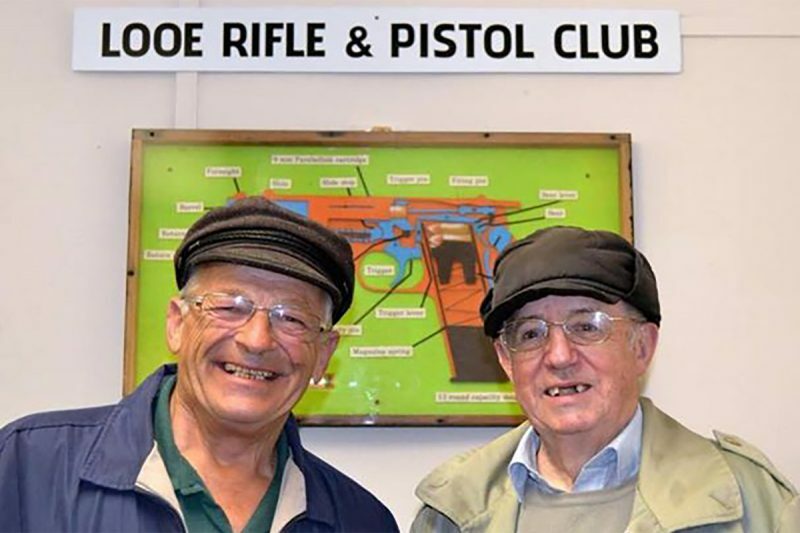 In October 2015, Looe Rifle and Pistol Club (LRPC) was celebrating its centenary and had almost 50 members regularly visiting the range to practice. 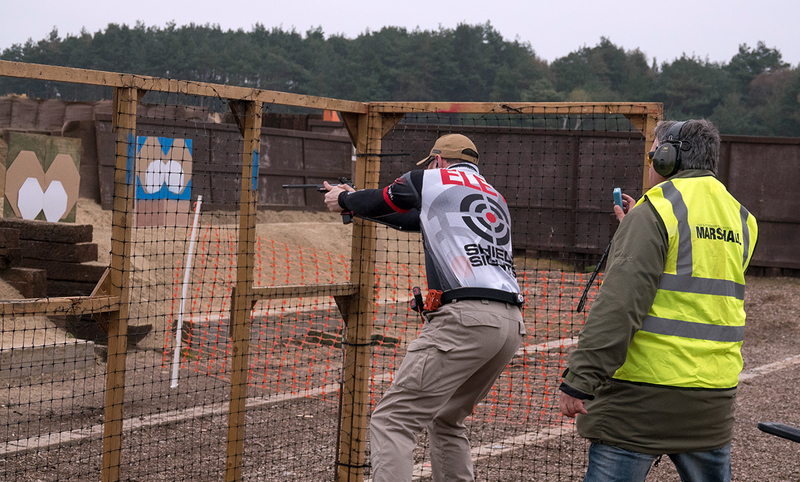 From teenagers’ right through to those in their eighties, LRPC caters for a variety of shooters looking to hone their shooting skills. 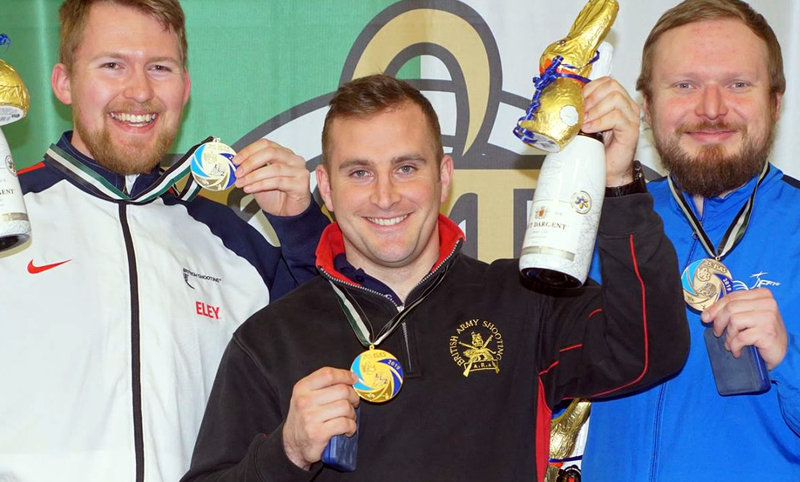 Whether this is for competing or just shooting for fun. However, just a couple of years later, the club was victim of an arson attack which destroyed its clubhouse and forced its doors to close indefinitely. 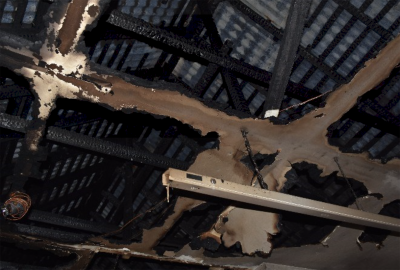 As the building was predominantly built from wood, the insurance pay out could only be a maximum of £5,000. Initially, this was thought to be enough to rebuild the existing footings. Unfortunately this was not the case. Testing proved that the new footings would have to be 4.2meters down and cost a significant amount more. 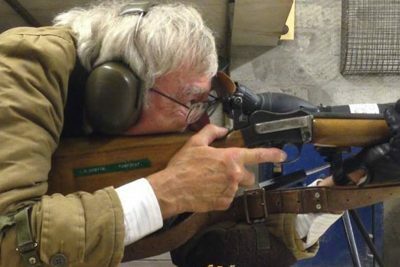 As a result, members of the South East Cornwall club have been fund-raising to rebuild their shooting club. 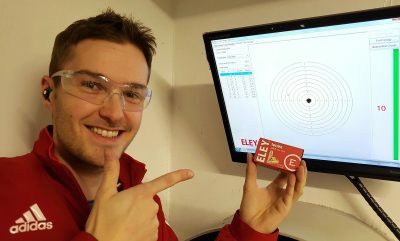 ELEY is committed to helping local ranges as best we can and, as such is donating roll ups and banners to LRPC’s new building. 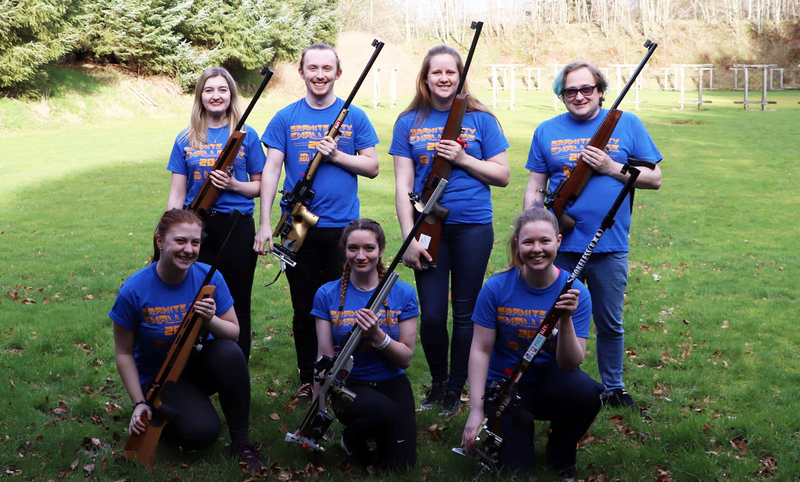 We know that shooting is often an overlooked and underfunded sport so it’s great to see the community coming together to help get the club back on its feet. After multiple setbacks regarding testing, planning procedures etc. the team is pleased to say that work is now officially underway to clear the site ready for construction. At the time of writing, Looe Rifle and Pistol club is halfway to reaching its additional refurbishment target of £5,000. To donate, head over to their Just Giving page.